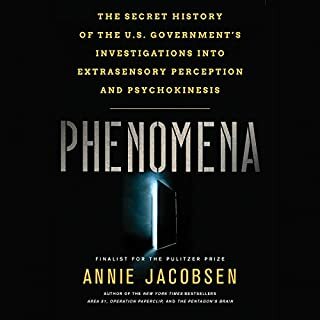 The definitive history of the Defense Advanced Research Projects Agency, the Pentagon agency that has quietly shaped war and technology for nearly 60 years. Founded in 1958 in response to the launch of Sputnik, the agency's original mission was to create "the unimagined weapons of the future". Over the decades, DARPA has been responsible for countless inventions and technologies that extend well beyond military technology. 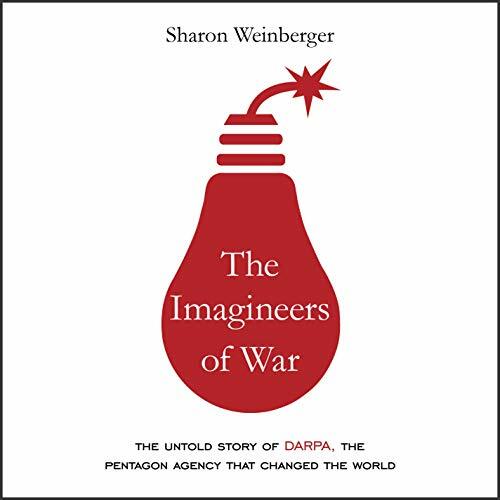 Sharon Weinberger gives us a riveting account of DARPA's successes and failures, its remarkable innovations, and its wild-eyed schemes. 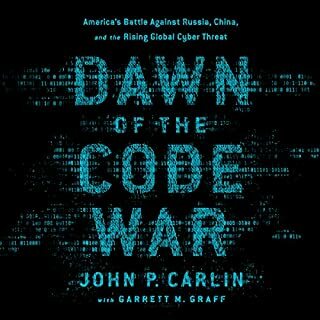 We see how the threat of nuclear Armageddon sparked investment in computer networking, leading to the Internet as well as to a proposal to power a missile-destroying particle beam by draining the Great Lakes. 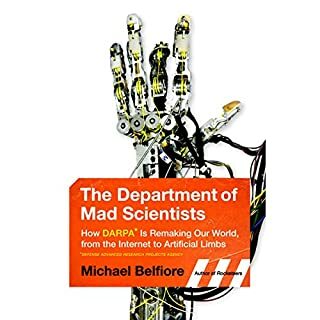 We learn how DARPA was responsible during the Vietnam War for both Agent Orange and the development of the world's first armed drones, and how, after 9/11, the agency sparked a national controversy over surveillance with its data-mining research. And we see how DARPA's success with self-driving cars was followed by disappointing contributions to the Afghanistan and Iraq wars. 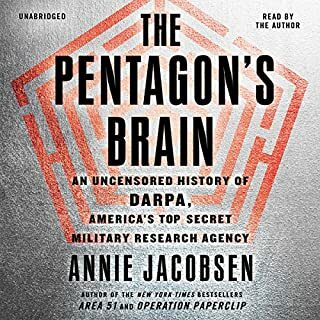 Weinberger has interviewed more than 100 former Pentagon officials and scientists involved in DARPA's projects - many of whom have never spoken publicly about their work with the agency - and pored over countless declassified records from archives around the country, documents obtained under the Freedom of Information Act, and exclusive materials provided by sources. The Imagineers of War is a compelling and groundbreaking history in which science, technology, and politics collide. What disappointed you about The Imagineers of War? I thought the book would be more about the imagineers themselves - their ideas and the way that they advanced technology. Sadly, the book is just about William Godel and the politics that he played to get his work done. Has The Imagineers of War turned you off from other books in this genre? The book was good but the reader was a little robotic. I thought it was an AI reading the book a few times. If you can get passed the readers cadence the history is pretty intresting. I’m really sorry I bought this listen. It’s just so tiresome. Instead of discussing science and technology, the author seems to focus on personalities and bureaucratic infighting. The narrator sounds tired or exasperated all the time. 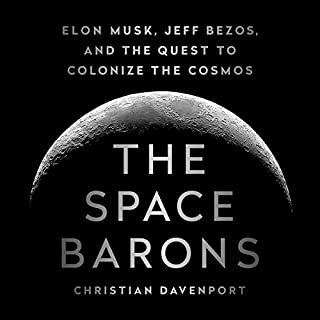 This book sounds like it was read by a computer and board me no end. I would of much preferred a different narrator. I sparsely read this book in store and I’ve always wanted to pick it up. Recently got into audio books so I got it through here. 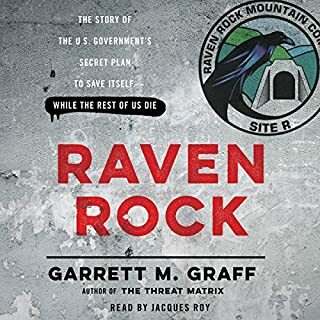 I think it’s a really good book but the narrator made me regret getting it as an audio book because I couldn’t get past her monotone run off sentences. I couldn’t pay attention to the actual book. good information, but a bit to chew. the content of the book is good and entertaining. personally I would have picked a different narrator and possibly director. at some point it feels like you're listening to a 10-minute run-on sentence. This sounded like it was read by a text to speech program. The story was uninteresting. If you like darpa and the us war machine. It give a great insight. But there are point that drag a bit. Very plain way of telling a good story. No, the performance is infuriating. It sounds like siri is reading to you. It would have been better if it would have been read by a human.